Creativity at Work: What’s Important to You? In a recent post, we talked about the Big What’s next. In particular, what work/career skills will be needed for the future. I personally cast a vote for the idea that we might be entering the Age of Innovation next, but whether that turns out to be true or not, what we do know is that creativity and innovation are, MORE and MORE, being required from us on the job. And this seems to hold true whether we work for ourselves in a creatively driven business, for someone else or just need to be creative and/or innovate as part of what we do in our careers and for our companies generally. So, this week, I want to know a little more about the ways in which creativity and innovation relate and fit into to your work, career, serious hobby or company. To that end, I invite you to take part in a very short, very unscientific, 6-question Unlocked Box poll: Creativity at Work: What’s Important to You? Of course, your participation is completely anonymous – and I’ll be sharing a little about the results soon as they’re in – so, I really hope you’ll join in. 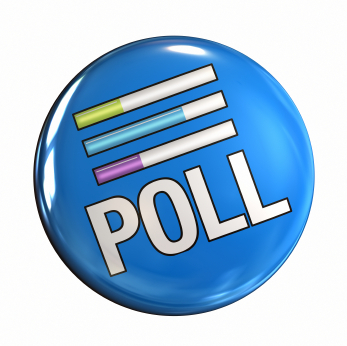 To take the poll, simply click on the link above – or RIGHT HERE.